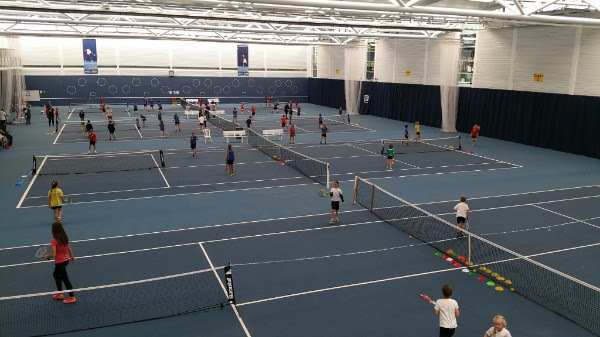 When your tennis programme is one of only four LTA International High Performance centres in the UK, you can probably count yourselves as elite. 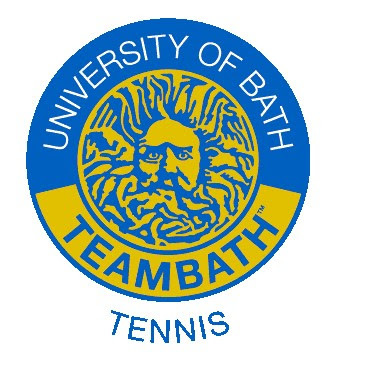 But Team Bath Tennis have kept their programmes open to all, encompassing high performance athletes, members of the public and students all at their exceptional facilities in Bath. 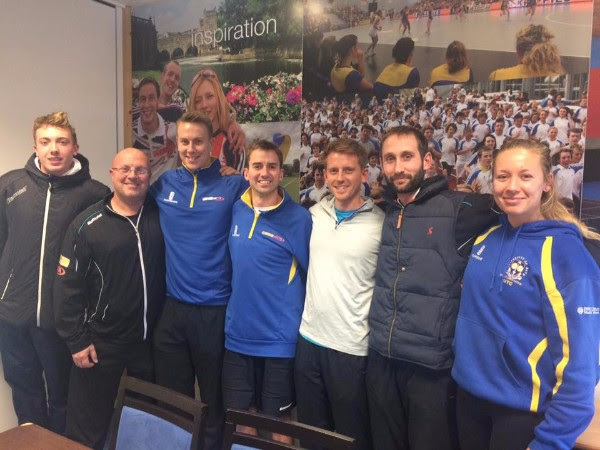 We spoke with Tom Ellis, Head of Club Coaching at Team Bath Tennis to find out how such a high performance centre operates on such a wide scale. 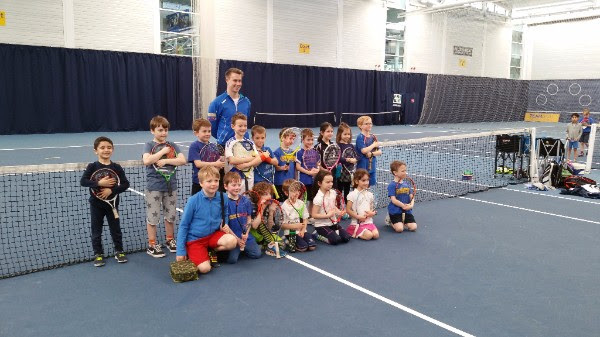 The club’s ambition to integrate schools within their widespread plans has lead to what Tom sees to be the club’s biggest success with the LTA (the UK’s tennis governing body) now taking their practise as standard. Founded in 2007, the club’s forward approach to the sport is clear, but Tom understands the need for continual improvement, something that he sees as their future. A huge thanks to Tom for taking the time to speak to us and provide his hugely interesting views on the way forward for Tennis. You can sign up to receive our weekly newsletter at http://eepurl.com/bQ38Tf.